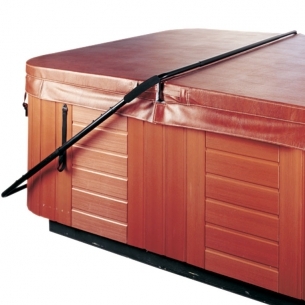 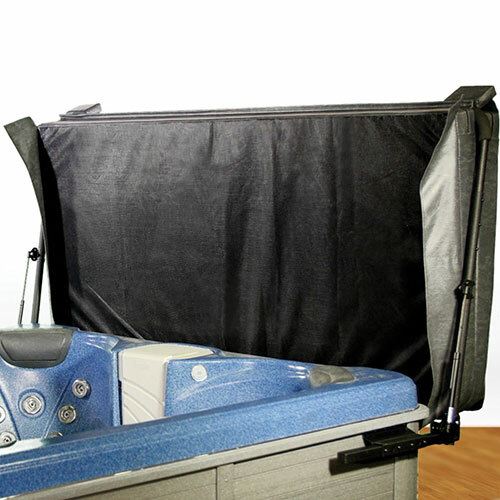 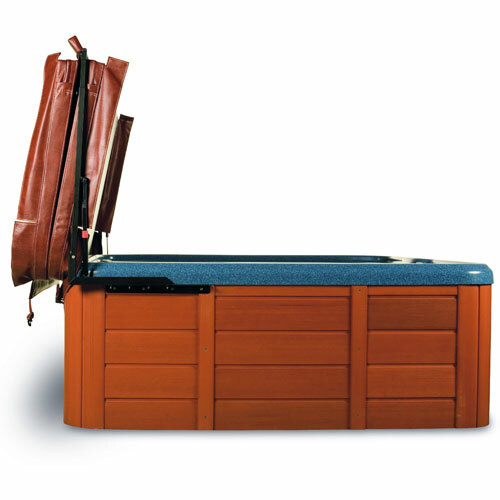 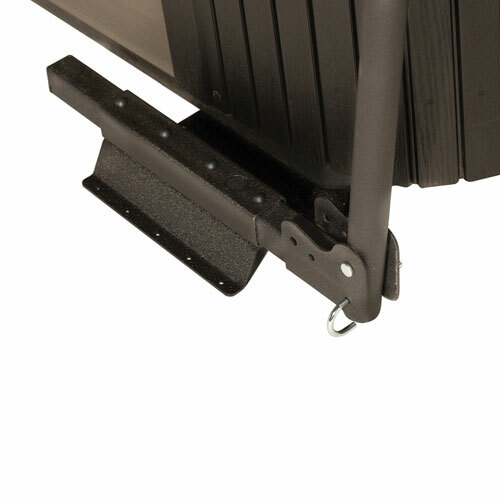 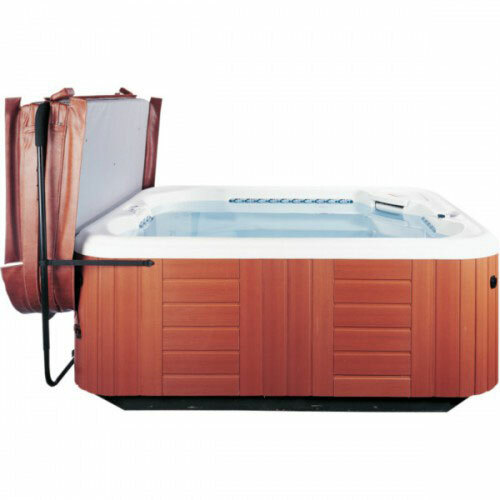 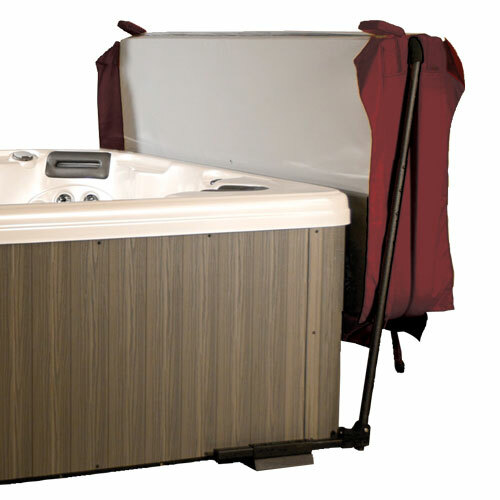 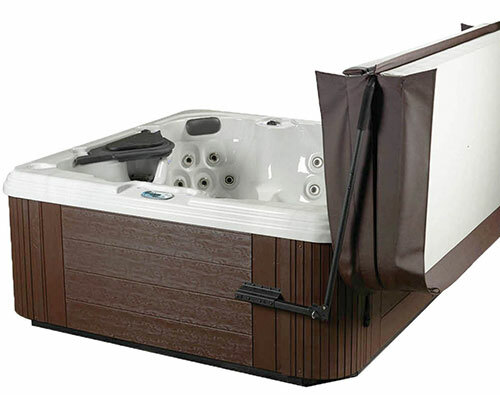 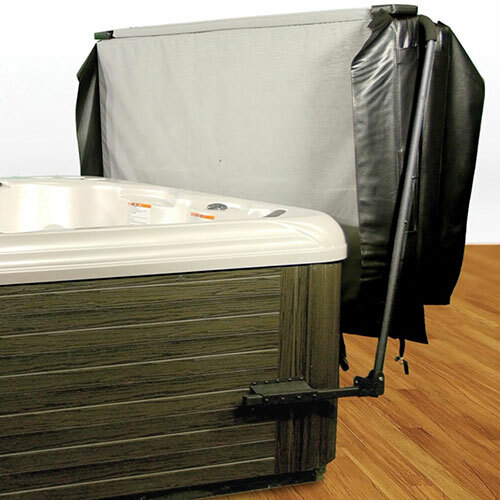 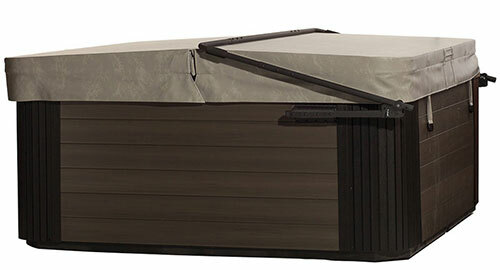 Ultralift’s Under mount brackets eliminate the need to drill holes in the spa cabinet or the deck. 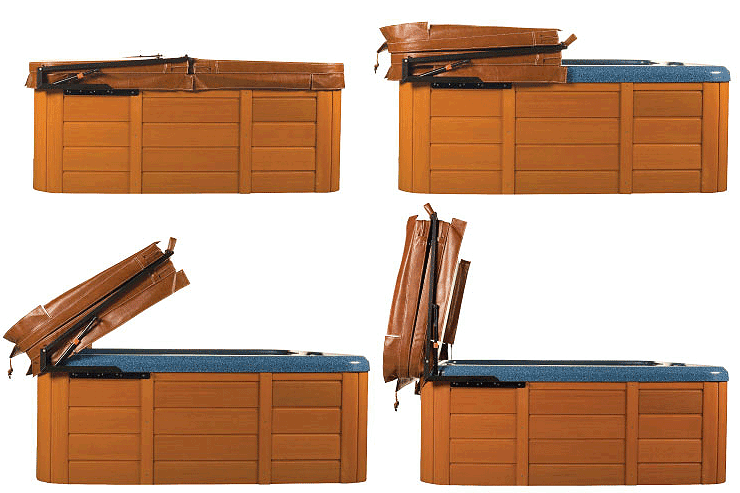 Click here to view the UltraLift UnderMount in action. 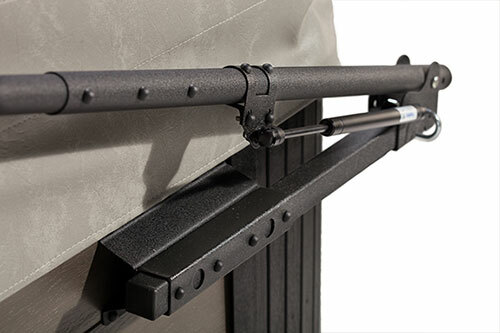 Click here to view the Under Mount product sheet.